Blue Cross Blue Shield (BC/BS) offers their clients a fitness program with a $25 enrollment fee and a cost of $25 per month. An application has been submitted to add J. Cleo Thompson Wellness Center to the list of fitness locations. In order to make that happen, BC/BS needs to hear from YOU. The more interest shown, the more likely they are to add our facility to their list of approved locations. 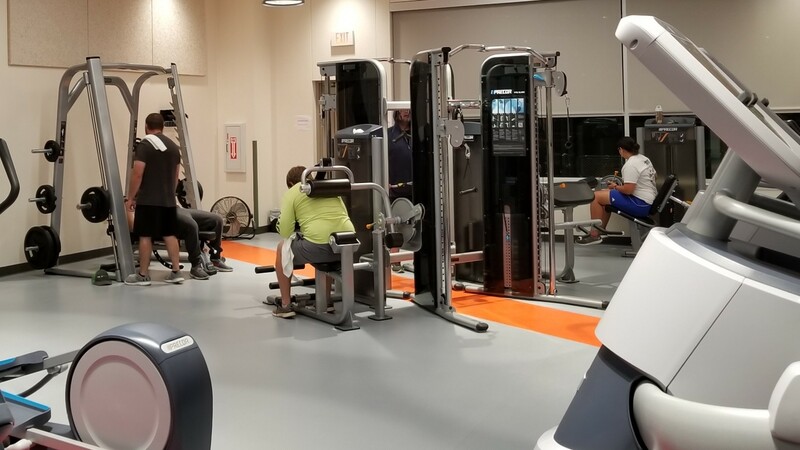 Please contact BC/BS at 1-888-762-2583 and let them know you are interested in the fitness program and would like to have J. Cleo Thompson Wellness Center added to their list of facilities. Follow the instructions to sign up! Once you sign up with a participating health program you can start getting reimbursed. You just have to fill out a reimbursement form and submit your receipts.